Plagiarism involves claiming another person’s work without giving the originator credit. It can involve copied texts, images, or ideas. The work that is plagiarized can be copied completely, or only a portion may be copied. It affects a wide variety of industries including education, science, business, and it can negatively affect Google rankings. 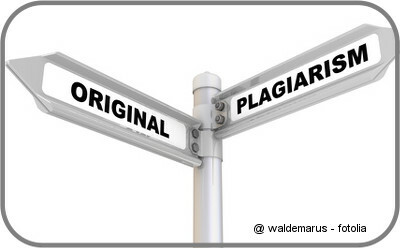 Plagiarism can be troublesome because it involves the plagiarizer claiming the plagiarized work as his own. He does not reference the originator of the work, which means the person stealing it can use it to boost revenue, increase exposure on the web, or enhance their professional persona, all at the cost of its originator. An often-overlooked form of plagiarism is self-plagiarism. It occurs when the originator reuses the same work again and again, either in its entirety or in different contexts, and claims that it is new. In most cases, this form of copied content is accidental, especially in relation to writers. 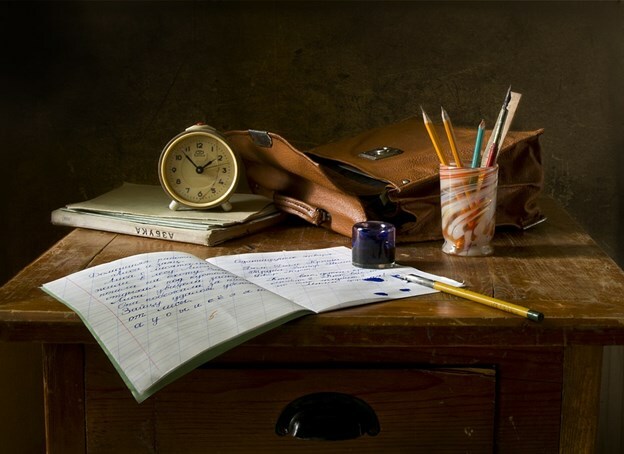 There are only so many ways to discuss certain topics, and because each writer has a unique voice, it is not uncommon for some content to be repeated without the writer’s conscious knowledge. Although it can further be broken down into deliberate and accidental plagiarism, the consequences of copying text, images, or ideas do not distinguish between the two. Whether a work was intentionally copied or not, its discovery will illicit the same consequences. Works, whether written, visual, or intangible, may be subject to copyright. If plagiarism is discovered, the offender will be subject to copyright and patent laws. That may result in fines and time in jail. In addition, the originator of the work can seek additional damages in court. At the university level, proof of copying another person’s work can result in a variety of consequences. 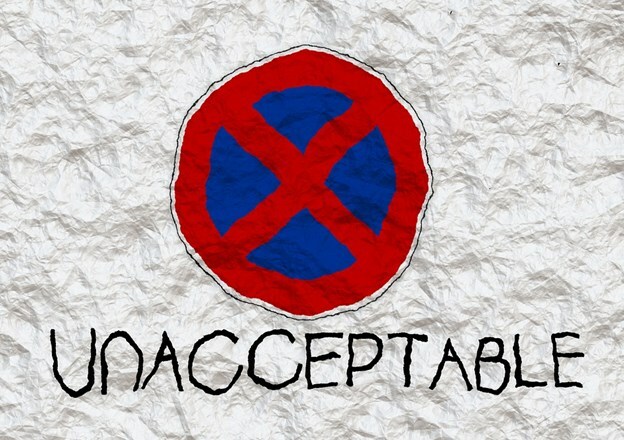 Students may be penalized in many ways that suit the university, including revocation of a degree and/or expulsion. Papers, studies, and scientific achievements found to be plagiarized by professors and staff can result in termination. Plagiarized content is referred to as duplicate content when it involves content on the Internet. If the duplicate content is clearly being used to boost search engine rankings, as is the case when the content appears across multiple domains, the site can be punished. Search engines, like Google, may remove the website or the page from their rankings altogether. A quick search of the Internet is a good way to avoid plagiarism, as it can turn up identical content found on the web in an instant. A professional checker is a good investment for professionals, as well as those whose reputation may be on the line if copied content is discovered. There are also free checkers available online. Those are perfect for bloggers and others who work with content on the web. If conducting research, avoid bouncing back and forth between the old and new article when writing. Instead, read the article in its entirety before writing to lessen the chances of accidentally plagiarizing a portion of the original content. When in doubt, provide references in professional works, and use direct quotations instead of paraphrasing. Original images and ideas should be credited as well. When it comes to duplicate content on the web, structuring the site correctly and syndicating content carefully can prevent penalties by Google for plagiarism.